My name is Angela B, I am 43 years old and like everyone else starting out on this journey I struggled with losing weight. I had wanted to have some type of bariatric surgery for a few years prior to going to Mexico but the insurance I had through work at the time did not cover it since I had no co-morbities. Then I switched jobs and my new job offered BCBS and they no longer cover bariatric surgery at all. After that, I had been unemployed so my husband and I tried to purchase insurance on the internet and I was declined by three insurance companies due to me being overweight. 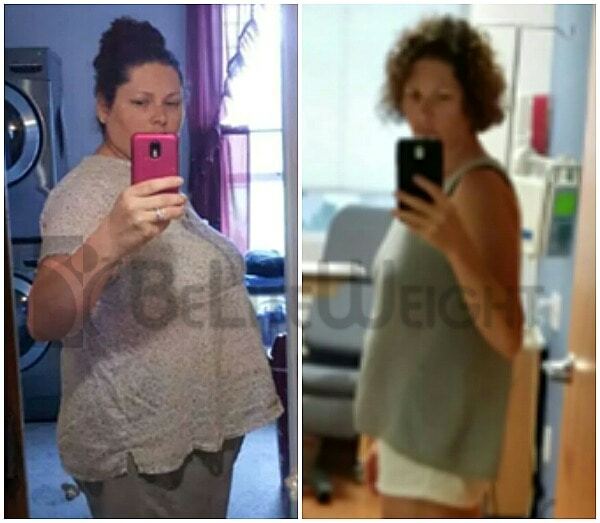 My husband told me about a lady he used to work with who had gastric sleeve surgery. I had never heard of it so I contacted her and she told me her story; I decided that this was the surgery for me as it is less invasive than gastric bypass surgery. After talking to her I researched the internet and youtube about more people who had this surgery. One day the BeLiteWeight website showed up and I thought this was a nice coincidence! I emailed them, got a call right away, and my surgery was scheduled for two weeks later, May 14, 2013 in Juarez, MX. I did go to the youtube website and watched all of the videos for BeLiteWeight and I Googled the hospital. The stories are true to their word. My starting weight was 265 and today I maintain between 160-165 lbs. * I now make exercise and eating right part of my life and I feel wonderful. I do still get to eat the bad stuff but only in moderation on occasion. There is nothing that I can’t eat due to the surgery with the exception of plain water which makes me feel a little sick so I drink diluted Crystal Light. I have elected to be contacted by others using BeLightWeight and have questions to contact me and it makes me happy to share my story with them. I have stayed in contact with several of them and we watch each other on Facebook. I have done so well that my husband, who was dead set against having surgery for himself, has recently changed his mind and had surgery. He went through BeLightWeight as well and we were able to use the same doctor which was great because I got to see my doctor again and give him a great big hug and thank him for changing my life! How many people get to do that?